Complete and send over our detailed Catering contact form on our website. Following initial email contact, general pricing and menu details are presented, and should the size and service require, a formal consultation booking with Chef is arranged to discuss your wedding menu further and finalize the details of your order. 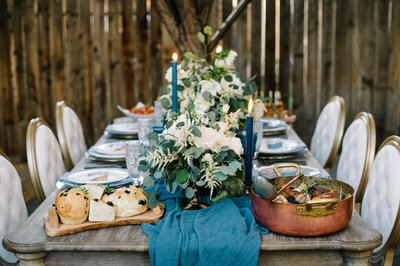 Catering consultations are available, by appointment only, for all event orders greater than $1000. We host these on Tuesdays, Wednesdays & Thursdays at 2pm. A formal event order invoice is then created and sent over for approval. Upon acceptance of formal event order, a tasting package can be prepared for pick up, featuring chef's choice of options directly from your custom menu. (Please note, this is only available for large event orders. There is a fee starting at $50 per person for the tasting package depending on the number of options/ingredients included). Alternately, if you'd just like the opportunity to taste and experience the quality of our food, and don't require a custom tasting package, we welcome you to come in and enjoy our lunch takeout service, Wednesdays through Fridays between 11am - 2pm. A 50% booking deposit and signed wedding/rental contract are required to secure your event date and order with Whippt, and the remaining balance and final numbers are due 2 weeks prior. 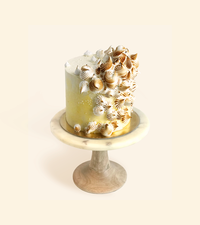 Following initial email contact, general pricing and design is confirmed before proceeding in setting up a cake tasting kit for pick up or a one on one cake tasting consultation, (depending on the size of the order). 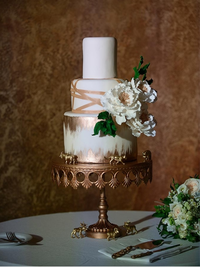 Wedding Cake Tasting consultations are available, by appointment only, for all wedding cake orders larger than $300 consisting of multi tier designer wedding cakes. These tasting consultations are hosted in house on Tuesdays & Thursdays at 4pm, 4:30pm, 5pm or 5:30pm. Our Tasting appointments include a sampling of 5 Whippt signature wedding cake flavour varieties for 2 people, at a $40 fee, with $20 refunded back against the cost of the cake you choose to book with us. 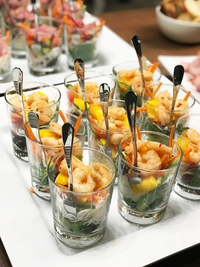 It is important to have made decisions regarding your Venue(s), approx Guest Count, general Meal Palate, and ideal Investment amount prior to connecting with us. Complete and send over our detailed Wedding contact form on our website. It is important to have made decisions regarding your Venue(s), approx Guest Count, general Design & Style and ideal Investment amout prior to connecting with us. 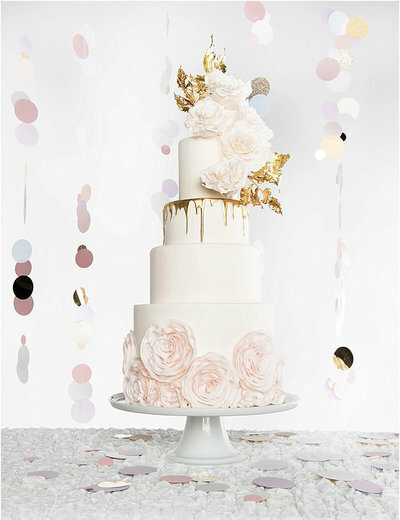 Not sure what sweet option and design style you want for your wedding yet? 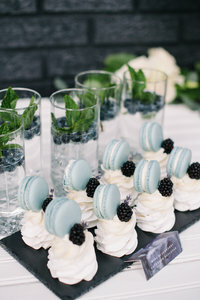 No problem ~ A $200 down deposit can be made to Reserve the Date, securing Whippt for the baking of your wedding cake and/or desserts for your date and venue. Details of the order are then confirmed as the date nears, and the full amount of the reservation is put against the balance of your wedding order.